If we talk about Android gaming, without any doubt, PUBG Mobile is killing the entire section with its mind-blowing graphics and addictive gameplay. PUBG Mobile is one of the best and most popular online shooting game available on almost every platform. Well, PUBG Mobile is meant to play on mobile, but still, many users want to play the game on their PC. Since PUBG Mobile is optimized for the small screen, you could expect some unintended action like firing your weapon while healing your self, etc. So, to avoid such unintentional actions, people choose to play the game from the computer. 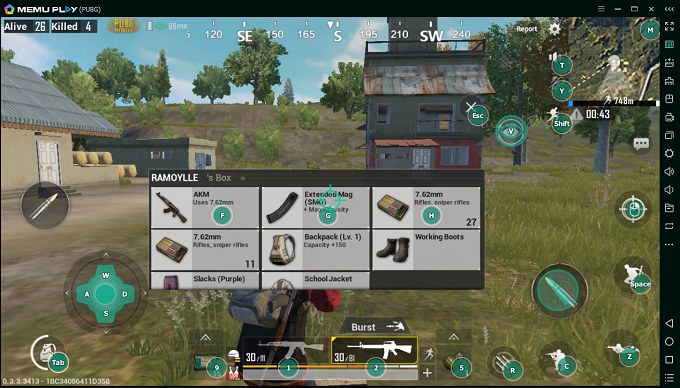 Without any doubt, PUBG Mobile is a different game when played on the computer. Due to better controls, the game becomes a lot easier. So, its always better to simulate the mobile gameplay on a better and bigger device like a computer. 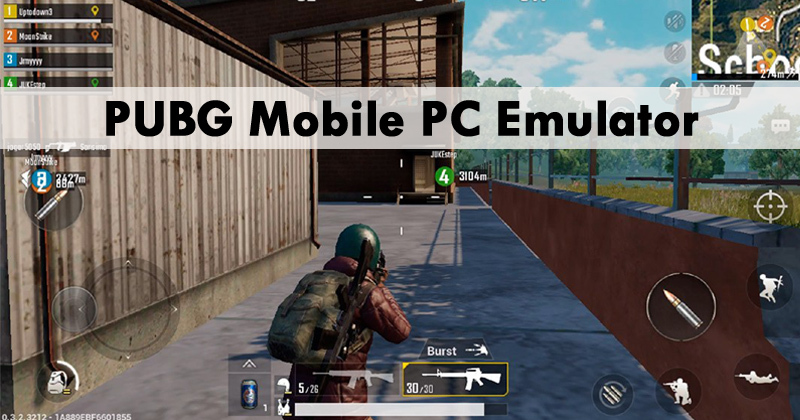 There are some of the best Android emulators available for Windows which can emulate the PUBG Mobile on PC. So, in this article, we are going to list down some of the best PUBG Mobile emulators which you can use today. Note: Since PUBG Mobile needs better RAM and processor to run, you might experience black screen issues, game freezes while playing PUBG Mobile. If you have a low-end computer, then forget about running the game on PC. So, proceed at your own risk. Well, it’s of no doubt that BlueStacks is one of the best and most popular Android emulator available right now. Guess what? The Android emulator is now used by millions of users, and it has support for almost all popular Android apps and games. 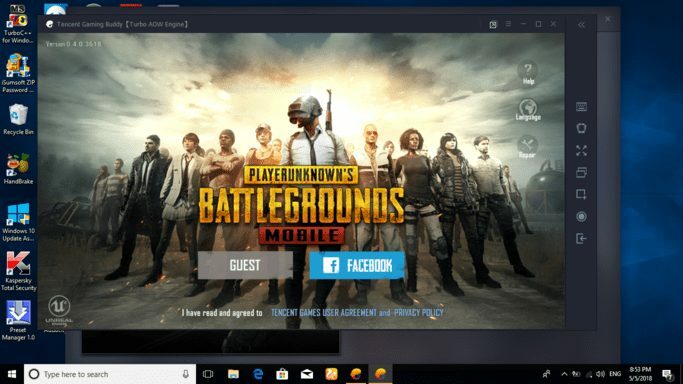 Talking about the PUBG, yes BlueStacks can run PUBG Mobile smoothly on Windows computer considering that you have a capable device. Not just that, but BlueStacks also enables integration of different gamepad features. 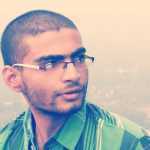 Memu emulator is another best Android emulator that you can use today. In just a few months, Memu emulator has become popular and it offers almost all feature that you need to emulate your favorite Android apps and games on the PC. The developer claims that the emulator also provides great performance for integrated graphics. So, even if you don’t have dedicated graphics installed, the emulator can give a great performance. Talking about the PUBG Mobile, yes, Memu emulator can run PUBG Mobile without any issue. Well, the emulator has been developed by the Tencent Team, and it was specially designed for PUBG Mobile. The great thing about Tencent Gaming Buddy is that it allows users to run PUBG on computers with controls fully optimized to provide you a better gaming experience. Everything is pre-loaded on the emulator, and you just need to select the keyboard layout to get started. But, the emulator consumes lots of your processing and RAM power, but at the same time, it provides maximum framerates too. NOX Player is one of the leading names in the world of the emulator. The best thing about NOX Player is that it allows users to use PC as a secondary Android device. 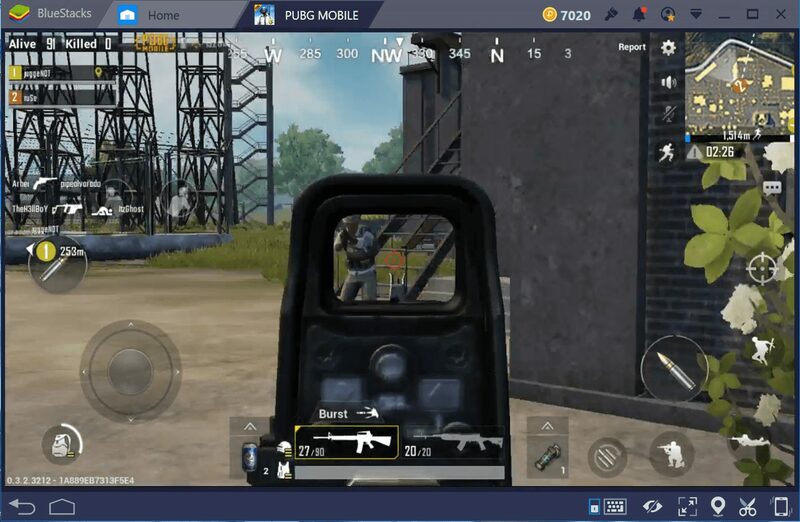 Talking about the PUBG Mobile, NOX Player can run PUBG Mobile at up to 60 Frame rate. Not just that, but NOX Player also allows users to control the keyboard layout and adjust mouse speed according to their needs. However, the Android emulator fails to provide better mouse control compared to all other emulators listed above. Andy is the last one on the list which is capable enough to run PUBG Mobile on the computer. 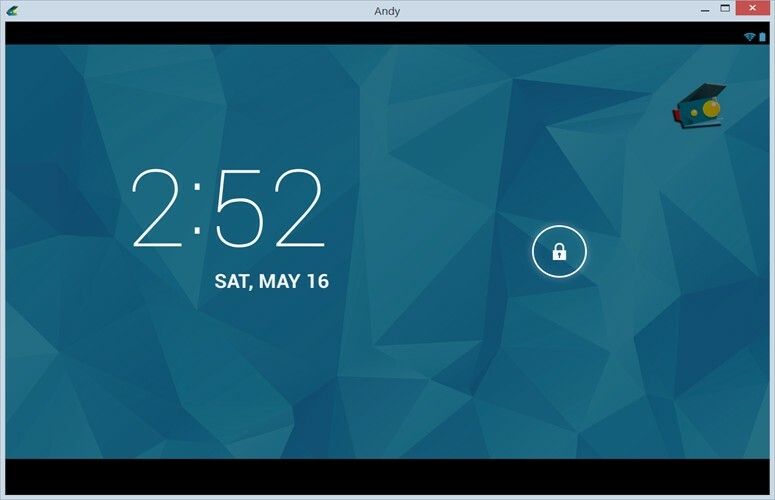 The great thing about Andy is that it allows users to connect Android to the computer for a better gaming experience. In fact, the Android emulator for PC also allows users to use their phone as a remote control when playing games. Of course, you can run almost all Android apps and games on the computer with Andy. LD Player is another best PUBG Mobile emulator for Windows that you can use right now. The great thing about LD Player is that it provides users with lots of amazing gaming features which can enhance your PUBG experience. Apart from that, LD Player requires less RAM to run PUBG Mobile compared to all other emulators. So, LD Player is another best PUBG Mobile emulator for Windows that you can use today. Well, Nvidia GeForce Now is not actually a PUBG Mobile emulator, but it’s a cloud-based service which allows users to play battle royale games. You can play games like PUBG and Fortnite on the GeForce server, while your computer serves as a monitor. So, the processing and the graphics are handled by the servers and you just need to control the game. 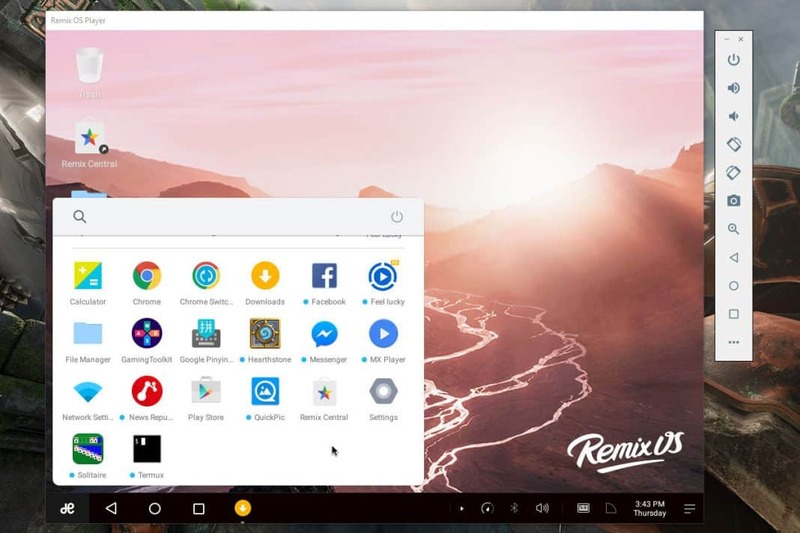 Remix OS Player is one of the best Android emulators for Windows that you can use right now. The best thing about Remix OS Player is that it’s optimized for gaming. Guess what? you can play almost all games on your Windows computer through Remix OS Player. 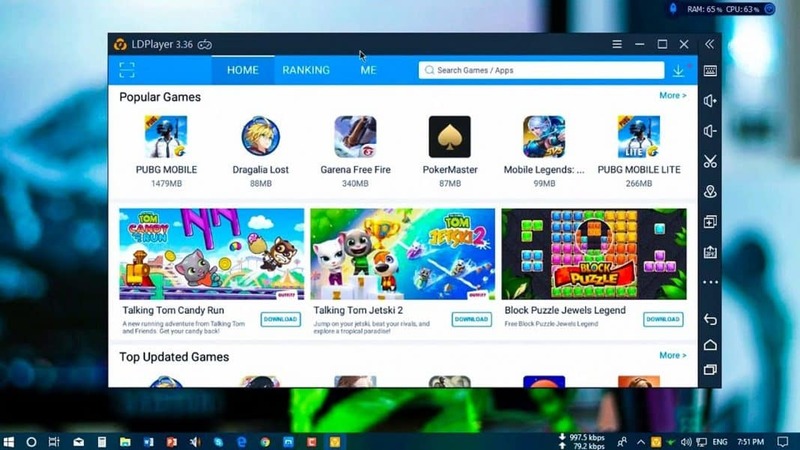 Gaming features of Remix OS Player include keyboard buttons mapping, gamepad support, great interface, etc. 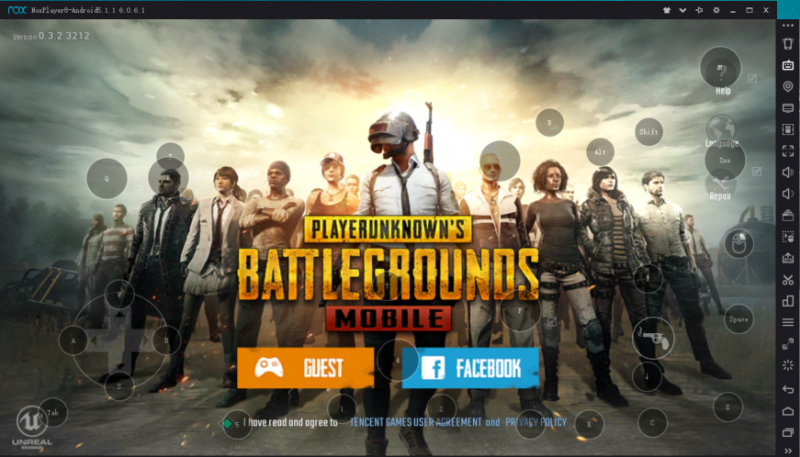 So, Remix OS Player is another best PUBG Mobile emulator which you can consider. So, these are the five best emulators for PUBG Mobile on PC. These emulators will provide you excellent gaming experience for sure. So, what do you think about these emulators? Share your opinion with us in the comments. AKA. How to cheat and win with PUBG without being banned.